Hey Everyone! 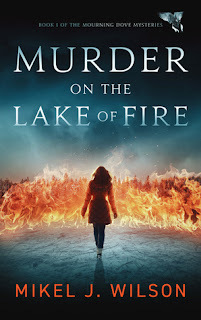 As you can see, I am participating in a blog tour hosted by XPRESSO BLOG TOURS for the book, Murder on the Lake of Fire. They have kindly provided me with a copy of this book to review. Please note that this does not affect my opinion in any way. 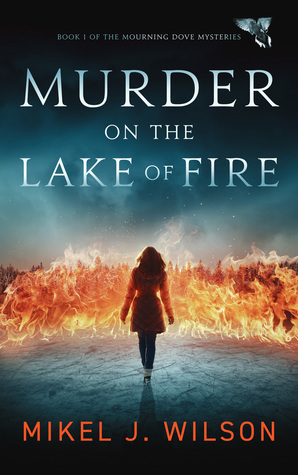 The mysterious death of a teen ice-skater once destined for the pros is soon followed by an apparent case of spontaneous human combustion. In a small town brusting with friends and foes, Rome's own secrets lie just beneath the surface. The rush to find the murderer before he strikes again pits him against artful private investigator Jess Woodard. The PI is handsome, smart and seductive, and he just might be the killer Rome is seeking. It is no secret that I am getting into more mystery and thriller novels. I cannot wait for this one. It sounds like it is going to be one hell of a ride. I am definitely intrigued by what happens between Emory and Jeff. I guess I will have tor read to find out! Thank you to Xpresso Book Tours for providing me with a copy for this book! I cannot wait to jump into this book. Just a small little disclaimer for those reading this review. I have received this book for free in exchange for an honest review. Please note that this does not affect my opinion in any way. All thoughts are my own. 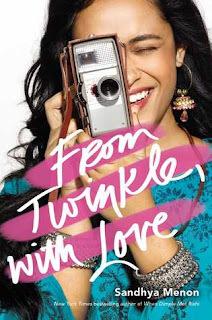 I loved the writing in this book. It created a vivid image and pulled you into the story. The dialogue was captivating and natural. The pacing of the book was incredible. The author truly has a way with words. The plot was a slow burning one. It started off with a bang and just kept that pace, the tension only growing as the case became more involved. I loved the plot. It was really well thought out and honestly I did not know who the killer was. I had no way of guessing and was really surprised to see who it was. I was really impressed with this mystery. Emory is a very complicated character. I love how we got to know him as the case unfolded. I loved how we got to see some of his flaws and some of his perfections. I really liked the characters in this book, they were real and accessible. Overall, I really liked this book. It definitely surprised me. I loved the writing, it was smooth and created a vivid image. The plot started out well and just kept getting better. It did unfold slowly but it only added to the suspense. The characters were great and realistic and fun to read about. Thank you so much to Xpresso Book Tours for providing me with a copy go this book! 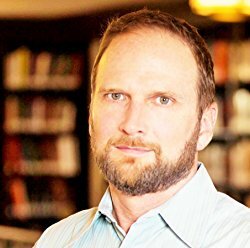 Mystery and science fiction author Mikel J. Wilson received widespread critical praise for his debut novel, Sedona: The Lost Vortex, a science fiction book based on the Northern Arizona town's legends of energy vortexes and dimensional travel. Wilson now draws on his Southern roots for the Mourning Dove Mysteries, a series of novels featuring bizarre murders in the Smoky Mountains region go Tennessee.